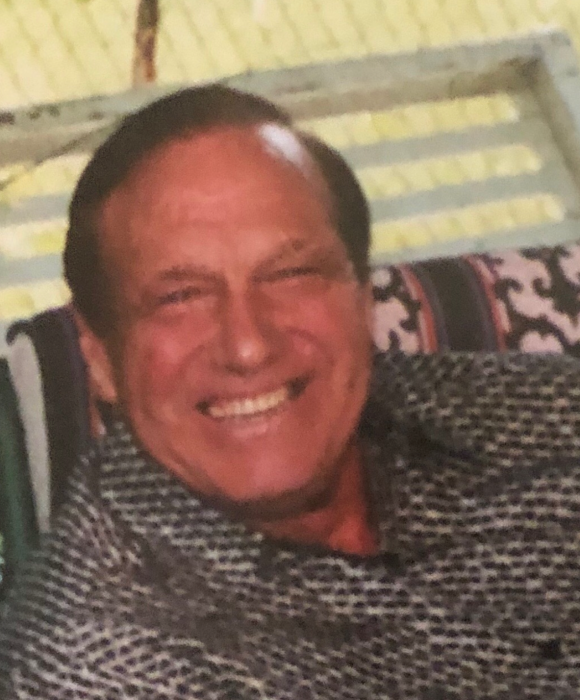 Donald “David” Gobel, 88 of Clarksburg, WV passed away on Wednesday, September 5, 2018 at River Oaks. Donald was born February 16, 1930 in Rosemont, WV son of the late Roy and Rosalee Reed Gobel. He worked as a business owner/real estate investor and served his county in the United States Marines. He enjoyed gardening and being a social butterfly. Donald is survived by three children, Donald “David” Gobel Jr, Clarksburg; Dawn Gobel and Dana Ray both of Annapolis, MD; one granddaughter, Destiny Riffle; one brother, Roy Gobel Jr. and wife Barbara, LaPlanta, MD; several nieces and nephews. In addition to his parents, he was preceded in death by one brother, Edward Gobel; one sister, Harriet West. Family will receive friends at Davis Funeral Home, 124 Olen Thomas Dr., Clarksburg, on Sunday, September 9, 2018 from 6-8pm; Funeral Service will be held in the Chapel of Davis Funeral Home on Monday, September 10, 2018 at 11:00 am with Pastor Richard Settles presiding. Interment will follow at Bridgeport Cemetery, where military honors will be accorded by the Harrison County Honor Guard and US Marines Honor Guard. Online condolences may be sent to DavisFuneralHomeWV.com. Davis Funeral Home is honored to assist the Gobel family.